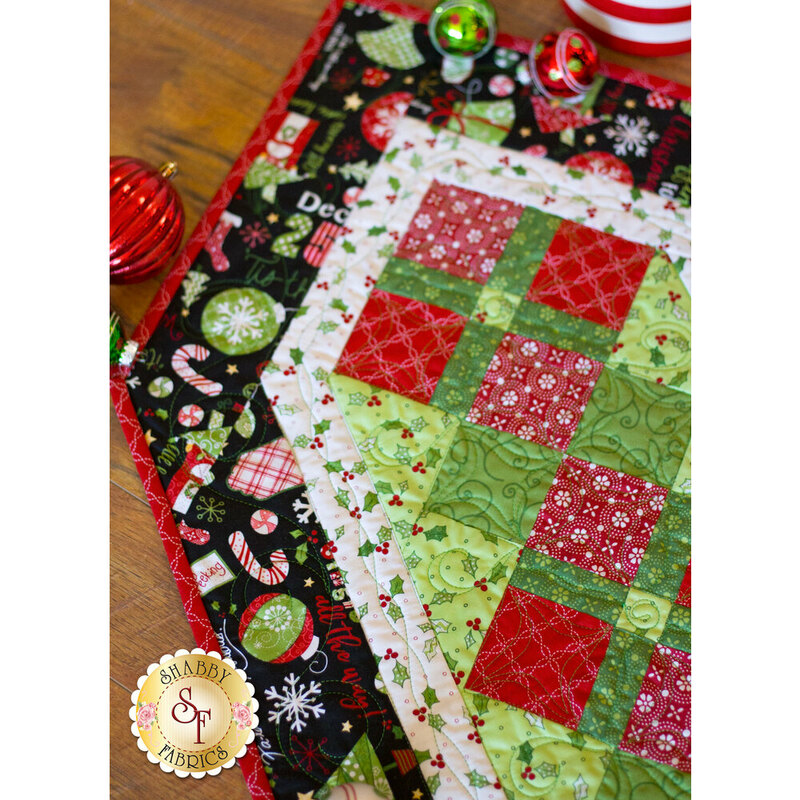 Add an extra festive flair to your table this Christmas with the Jingle All The Way Table Runner! 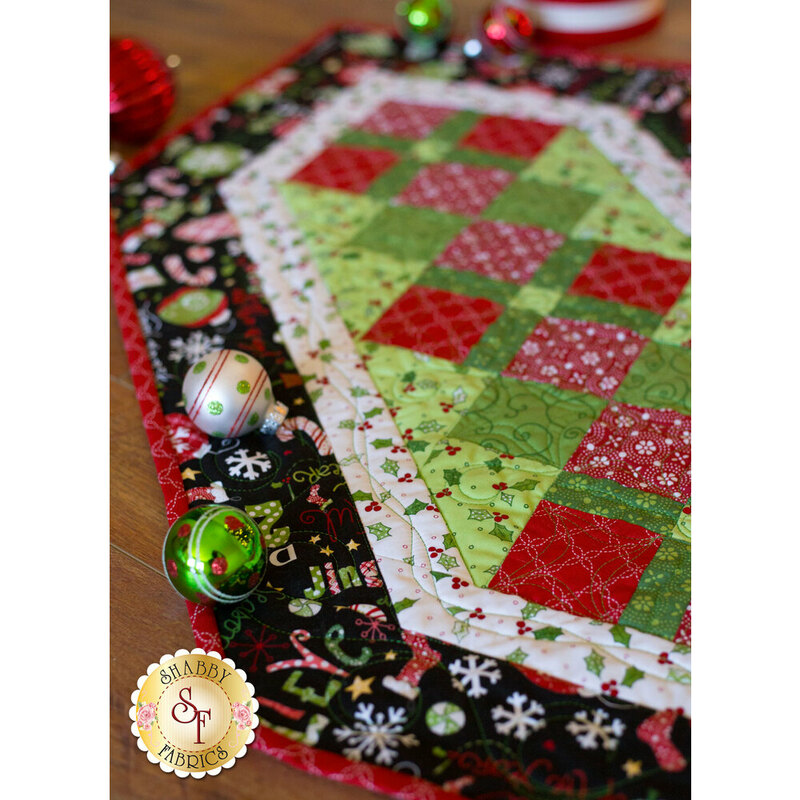 This fun holiday table runner features basic piecing but will wow your guests with its complex look. Table Runner finishes to 17" x 38”. This kit will include the pattern, and all top fabrics including binding and backing! For precision cutting, add the Olfa Rotary Cutter below!